Elizabeth Anne Mall performed three of her original songs with the Orchestra at Piotique in Clay Center on Sat., Sept. 30, as well as this original arrangement of Gershwin's "Summertime." 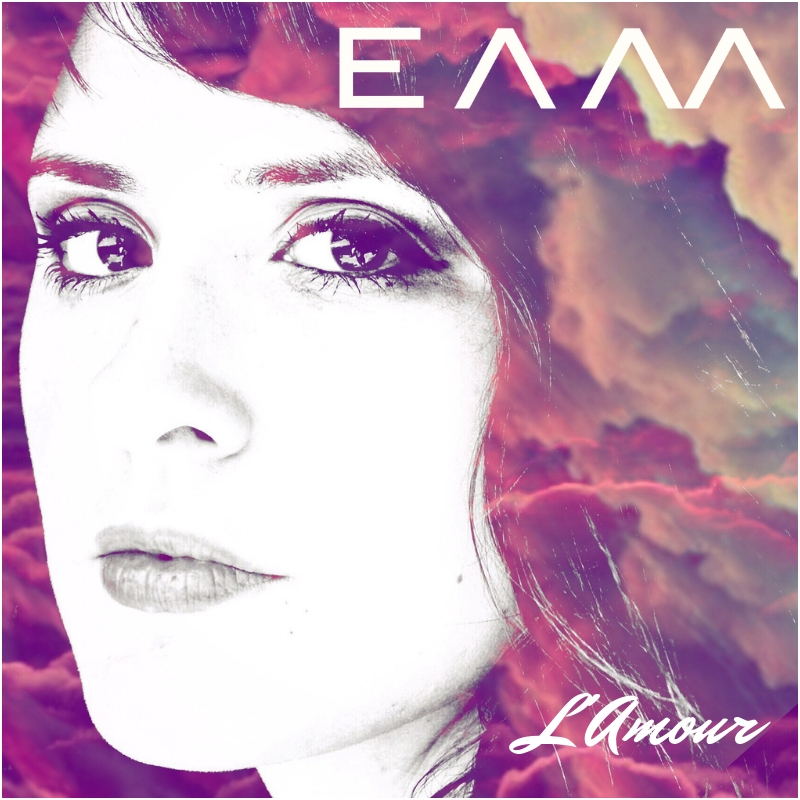 Elizabeth's new EP's "Vivre" and "L'Amour" are now available at Amazon.com, iTunes, Spotify, Pandora, and CDBaby. Nancy Blockcolsky grew up in Kansas City, Kansas. 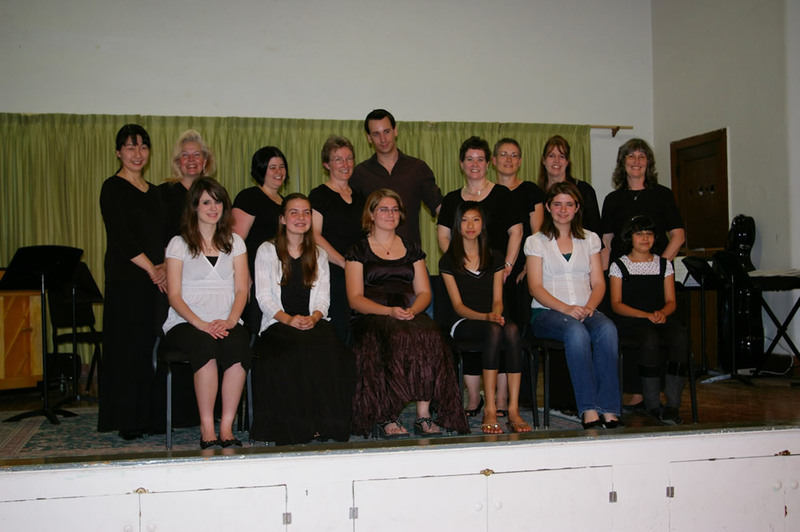 She began her public singing career at a very young age. As part of a family quartet, she sang at nursing homes and church functions. She participated in select choirs during high school and received Division I ratings for vocal solos at State Music Festival. 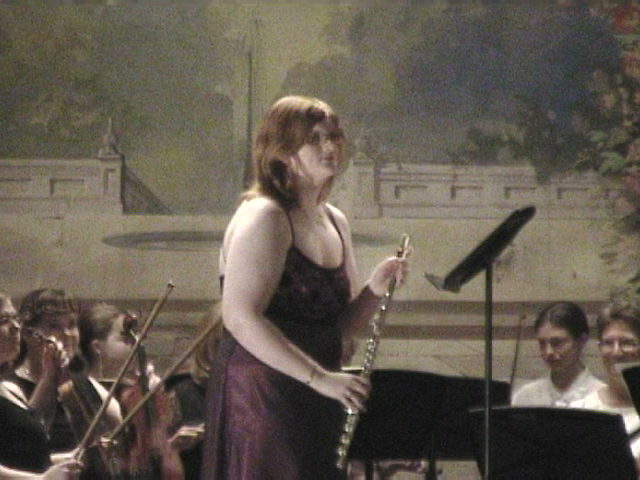 She was a soprano soloist and section leader at Baker University and performed a senior recital of songs in Italian, French, German, and English. She received a bachelor’s degree in music education from Baker University, where she studied voice with Dr. William Gaeddert. In graduate school, she studied voice with Dr. Jean Sloop at Kansas State University. 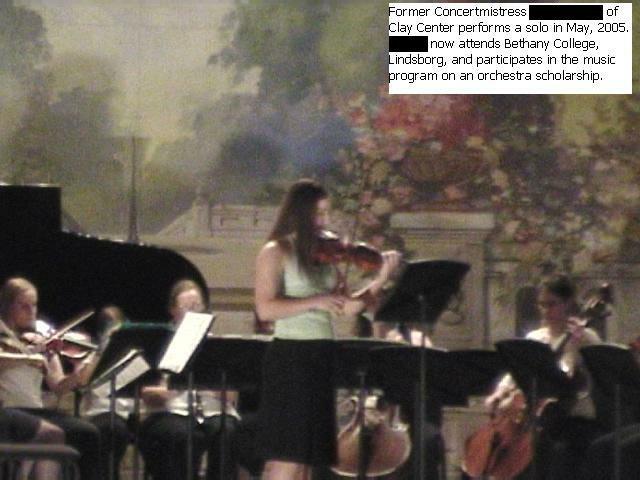 In recent years, she studied voice with Stephanie Spyker and presented a full voice recital in Manhattan. Mrs. Blockcolsky studied piano with Carol Mueller from 5th through 12th grades. 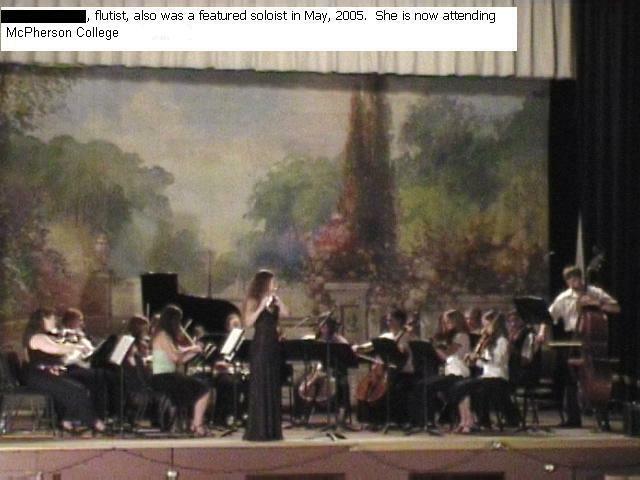 She played the piano in numerous auditions and competitions from elementary school through high school, winning blue ribbons as well as Division I ratings at Kansas State Music Festival. 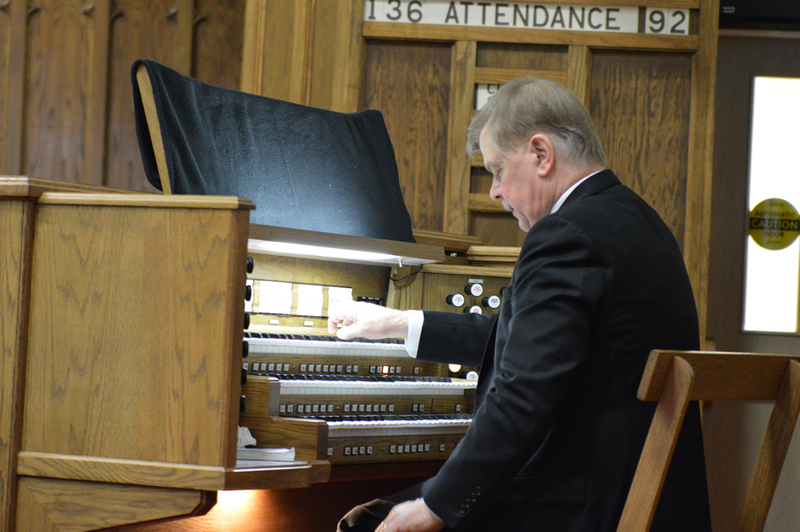 As a student at Baker University, Mrs. Blockcolsky frequently performed as an accompanist. 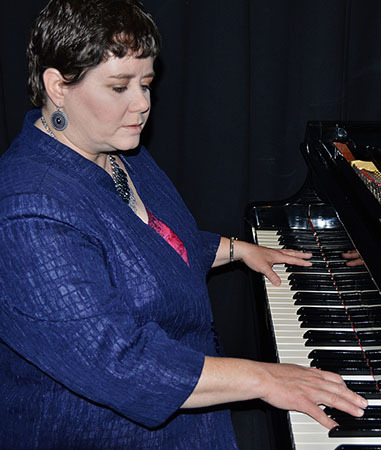 She received a master’s degree in piano performance with a pedagogy emphasis from Kansas State University, where she studied piano with Dr. Virginia Houser. 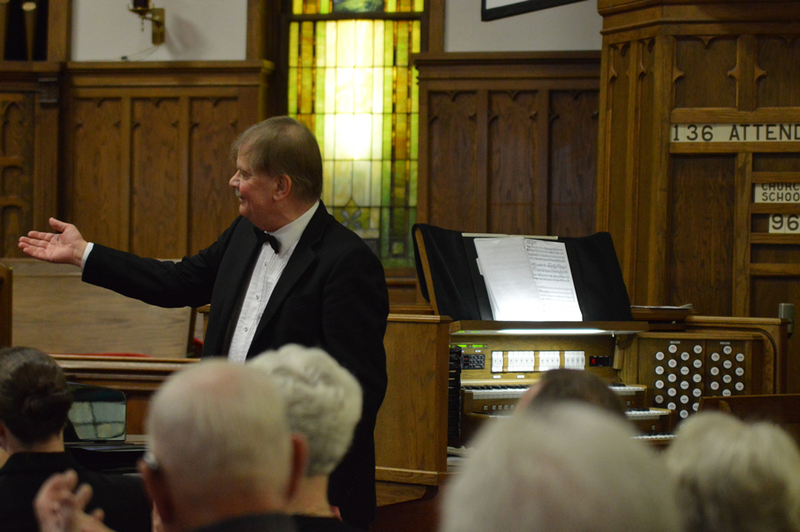 Currently a resident of Olsburg, Kansas, Mrs. Blockcolsky teaches piano classes and Music Appreciation at Manhattan Christian College, a position she has held since the fall of 2012. She maintains a private studio of up to 20 students in piano and violin. Mrs. Blockcolsky is currently the President of the Manhattan Area Music Teachers Association and Immediate Past President of the Kansas Music Teachers Association. She is concertmistress of the Community Chamber Orchestra and is the music minister at Agape Family Church. She is the community 4-H leader for the Olsburg Boosters 4-H Club. Mrs. Blockcolsky has served in the music ministry in various capacities—singer, guitarist, pianist, worship leader, bass player. 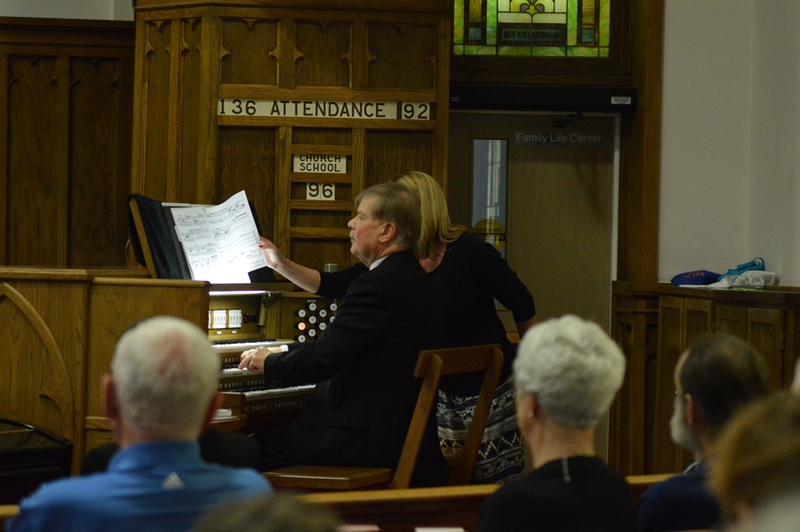 She also writes praise choruses and creates arrangements for church music services. 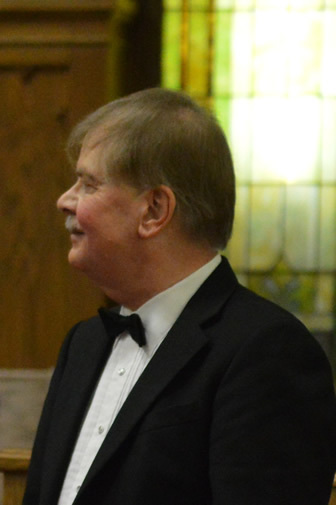 Other current performances include accompanying, performing vocal solos, and providing piano music for weddings, parties and funerals. 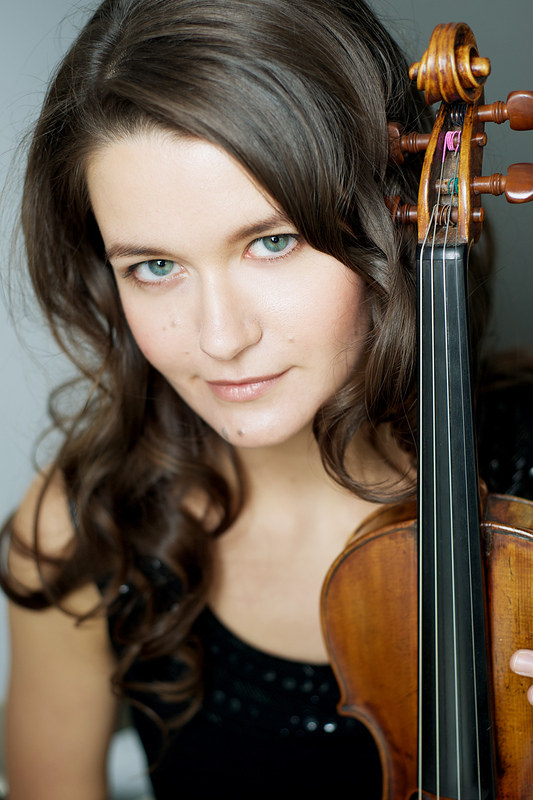 Her playing encompasses a wide range of musical styles from classical to gospel. Mrs. Blockcolsky also gives computer lessons to senior citizens. She is the technology minister at Agape Family Church and is the webmaster for the city of Olsburg. 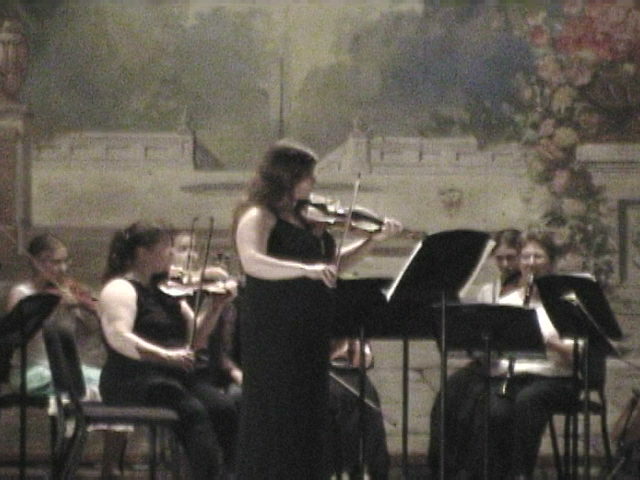 Our June 14, 2013 guest was Véronique Mathieu, Assistant Professor of Violin at University of Kansas, Lawrence, performing Vivaldi’s Spring and also the solo violin work Paganiana by Nathan Milstein. To view Veronique's biography, click here. Barry has been playing advanced level literature since he was nine years old. 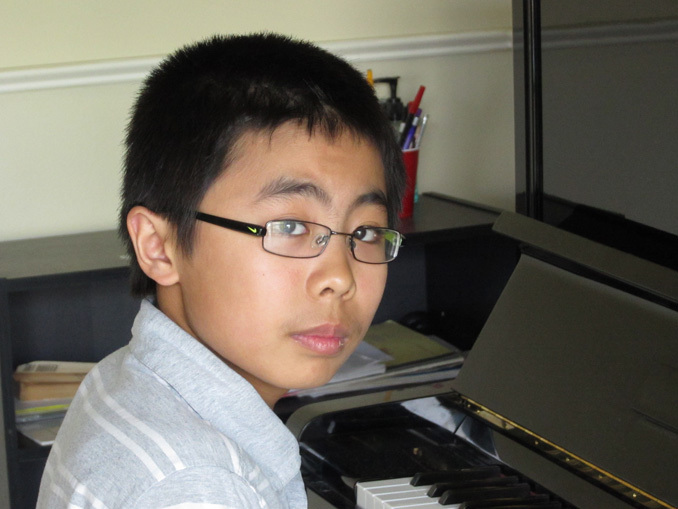 He is currently in the seventh grade, but he is already playing literature normally performed by college piano majors. Even though he plays music from all style periods, he is somewhat of a Mozart specialist. People who come to this concert will be astounded by Barry's talent. 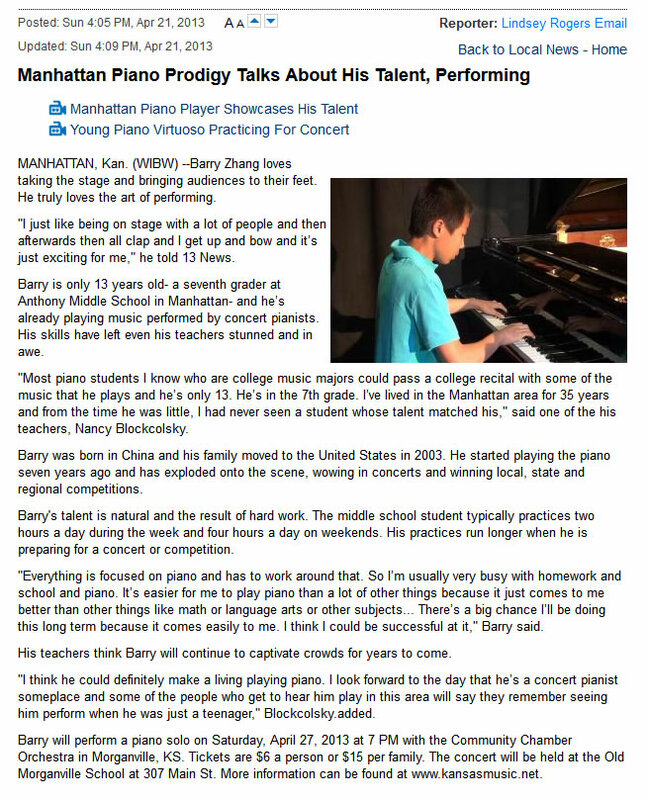 He is quite possibly the best pianist they will have ever heard. And someday, when he is a famous concert pianist, they will be able to say that they heard him perform when he was 13 years old. This story was taken from the WIBW website. The reporter was Lindsey Rogers. The interview with Barry on 4/21/13 can be seen here. Akua Dixon, a Yamaha artist and Grammy-award winner, was our clinician and soloist for the May 27, 2011 improvisation workshop and night concert on Morganville's historic outdoor stage. 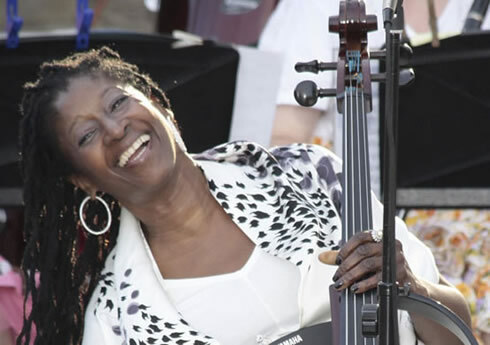 Read about Akua's amazing career as a composer, jazz cellist, Yamaha artist, and string clinician at http://akuadixon.com and http://www.jazzbows.com/akuadixon.html. Listen here for a clip of Akua playing on her new CD. 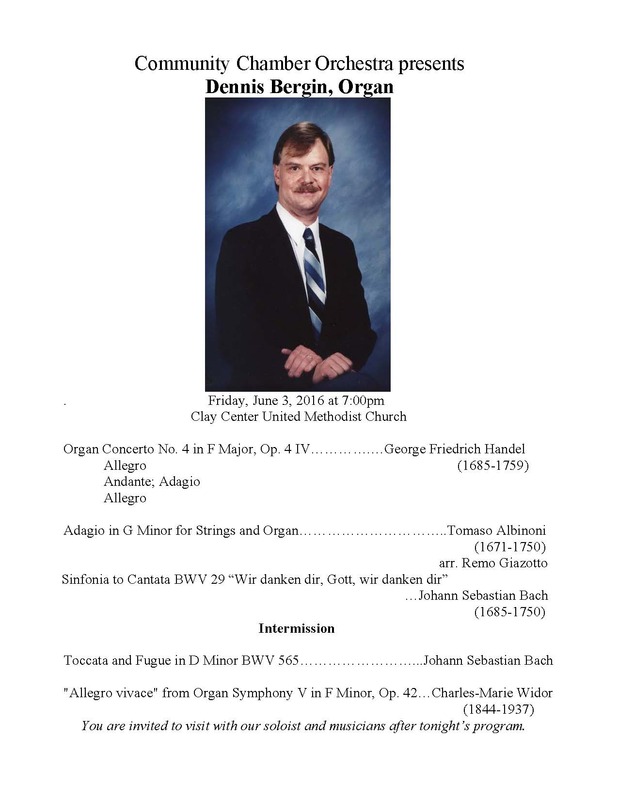 performance of Vivaldi's "Summer" and Schubert's "Rondo" with us. 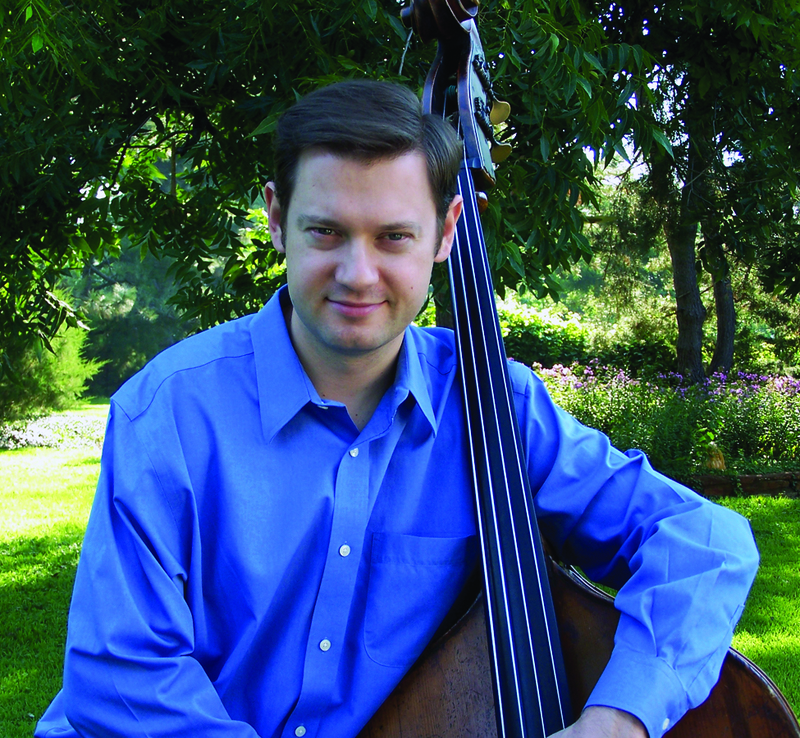 To read about Andrew's career please click here. Click on the pictures below to view actual size. 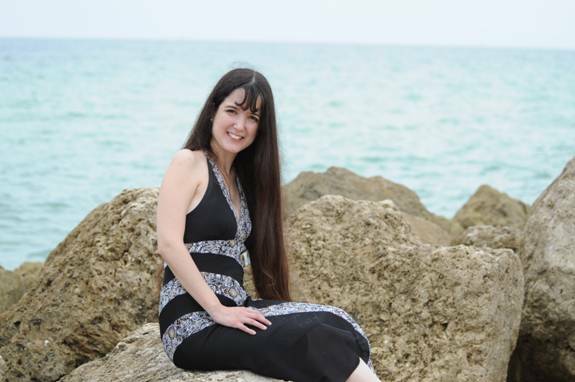 Orchestra members will never forget our Cuban-American soloist from Miami, Florida , Ana Lourdes (Rodriguez), who performed Mozart's Piano Concerto No. 21 with us on Sept. 27, 2008 during Piotique. 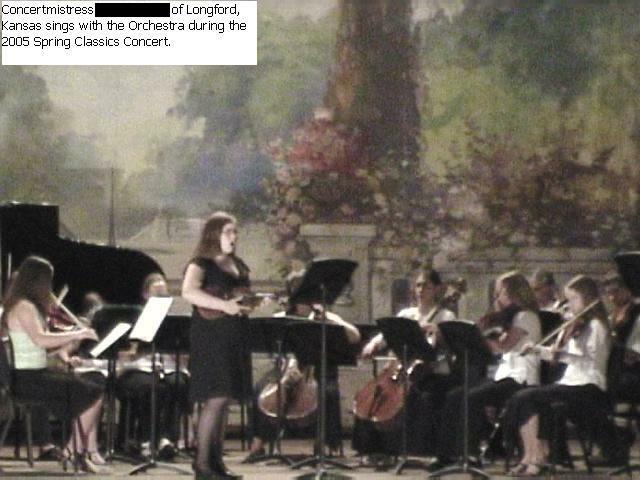 Our May 12, 2007 concert featured two high school seniors: our concertmistress from Clay Center Community High School, and our flutist from Clifton/Clyde High School. 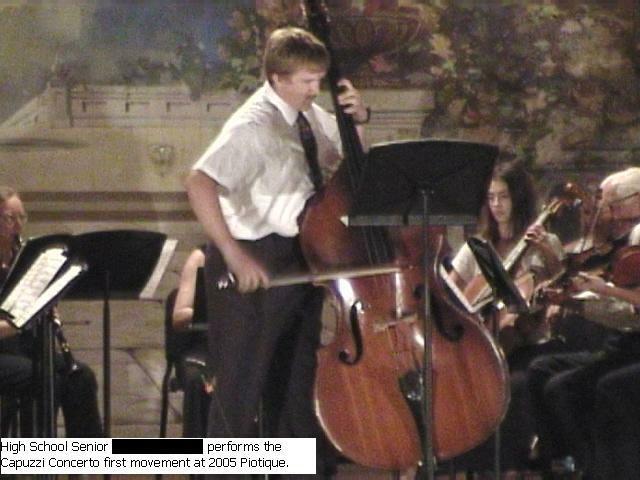 Both of these long-time orchestra members have received music scholarships and plan to major in music in college. 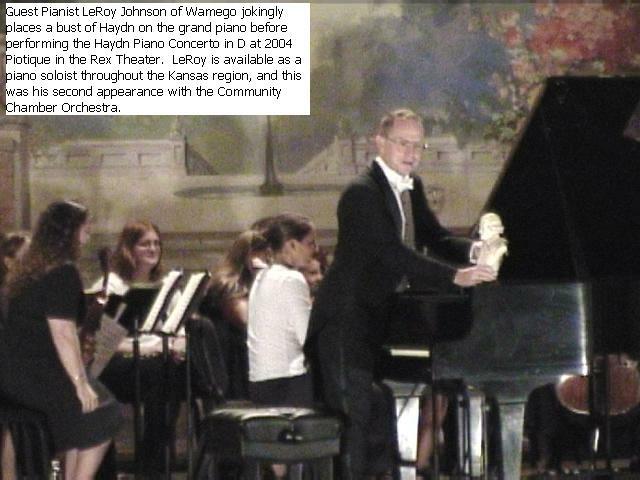 LeRoy Johnson performed the Harpsichord Concerto in d Minor by J.S. 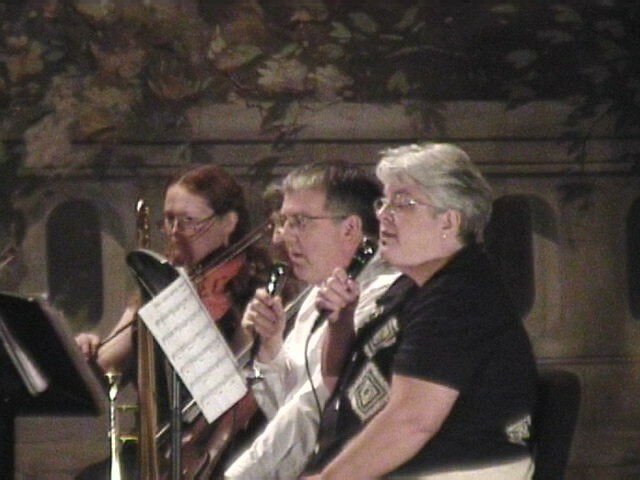 Bach on Saturday, May 12, 2007 at the Clay Center Rex Theater..
John and Joyce Kaul were singers of our historical lyrics in the 2006 Piotique History Concert "Letters from Morganville"